Baltimore Medical Engineers and Technicians Society - May Bash!! Its time for the MAY BASH! 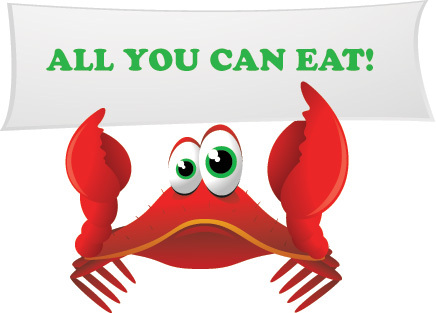 This year the membership votes have been tallied and we will be doing a Crab Feast on Friday May 20th! On the crab deck, across the street from the restaurant that looks like a ship. We will be on the top deck with the awning. Free parking lot available infront of the crab house, near the water!